A securities class action complaint was recently filed against a 3D printing company alleging that for nearly 12 months, from 2013 to 2014, the firm misled investors in a violation of federal securities laws. A law firm filed the class action claim against 3D Systems Corporation in the U.S. District Court for the District of South Carolina Rock Hill Division, on behalf of investors who bought shares in the company during the class period, between Oct. 29, 2013 and Oct. 22, 2014. The complaint alleges that the company misled investors by making materially false and misleading statements, a breach of the Securities Exchange Act of 1934. The firm offers 3D digital design and fabrication solutions. The devices it manufacturers include 3D printers, print materials and cloud-sourced custom parts. 3D Systems Corp. products are used by professionals and consumers alike to create all sorts of items, including medical devices and surgical instruments. 3D Systems Corp. announced ambitious plans, then failed to follow through. The complaint refers to an announcement from the 3D printing company on Oct. 29, 2013, stating that the firm intended to triple its manufacturing capacity over the course of the next year, as well as speed up the development of additional direct metal 3D printer models. 3D Systems Corp. also noted the strategic value of recent acquisitions and explained plans to quadruple direct metal printing sales over the next 12 to 18 months. Stock in the company surged following the October announcement, reaching $80 per share on Nov. 18, 2013. The complaint alleges that the company had no reason to have such high expectations, let alone announce them. Additionally, it notes that many of the company’s strategic acquisitions were not, in fact, strategically acquired at all, and would take substantial additional investments. 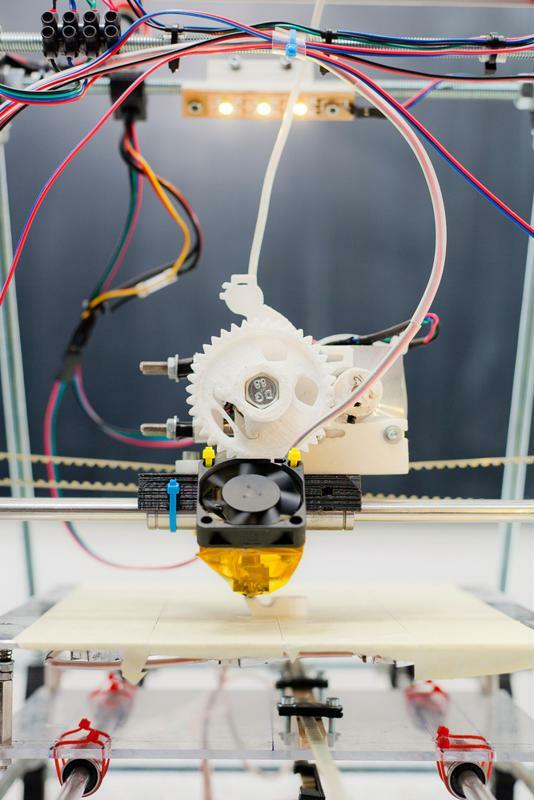 The allegedly materially false and misleading announcement about the 3D printing company’s prospects led its shares to be traded at artificially inflated prices, according to the class action suit. These inflated prices allowed company executives to profit immensely off the sale of shares. Through the class period 3D Systems Corp. executives sold $11 million in stock in the company. On May 29, 2014, the company offered 5,950,000 shares of its stock, worth around $300 million. Just over a month later, on June 31, the company issued its second quarter results, which fell short of expectations. In missing the mark on analysts expectations, the company announced a second quarter revenue of $151.5 million, following product rollout delays. After news of the disappointing quarter, 3D Systems Corp.’s share price dropped 11 percent. On Oct. 22, 2014, nearly a full year after announcing an increase in manufacturing capacity and quicker development of certain products, 3D Systems Corp. revealed disconcerting preliminary third quarter results and guided lower full year revenue and earnings. The 3D printing firm blamed the disappointing outcome on capacity issues for its direct metal printers. On news of the company’s third quarter misfortunes, shares tumbled more than 15 percent on high volume. For more information on this case or other class action litigations, please contact Adam Foulke at 203-987-4949or info@battea.com.